Social media success requires a strategic approach and multi-media content—articles, infographics, images and most importantly, video. 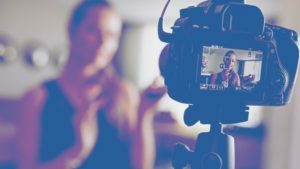 But what’s the right way to leverage video in your brand’s social communities? This course will teach you how to plan and execute a video strategy from start to finish. 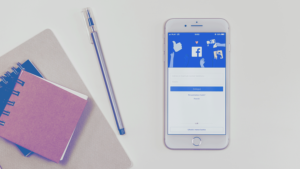 Discover platform-specific best practices across Facebook, Twitter and Instagram, and walk through the process of brainstorming and identifying video topics and content ideas for your brand. Learn the essential elements of an effective distribution plan and find out how to set performance goals to measure your campaign's success. 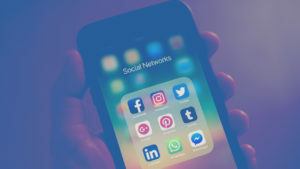 By the end of the course, you will know how to set your brand up with a smart, effective social video strategy that will sell products, build engagement and strengthen a loyal social following.